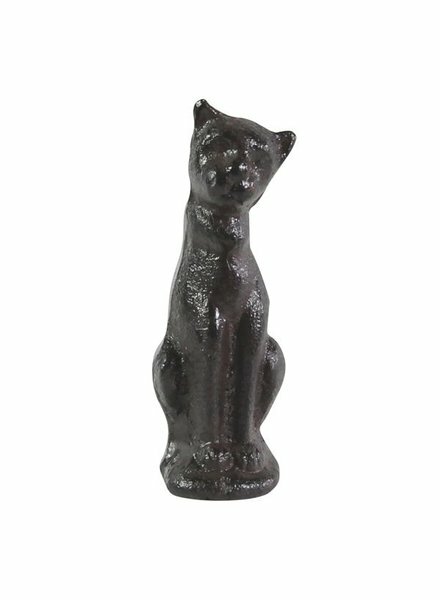 This miniature Sitting Cat Statue mimics one of your pet's favorite poses - the slightly inquisitive turn of the head and the sphinx like profile let you know he is listening but not sure if he wants to play! 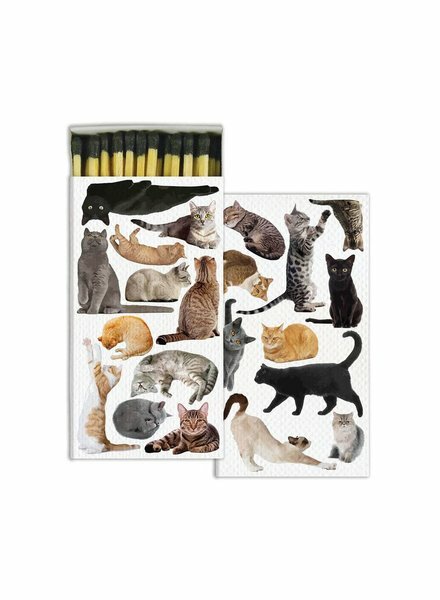 A great gift for cat lovers everywhere. 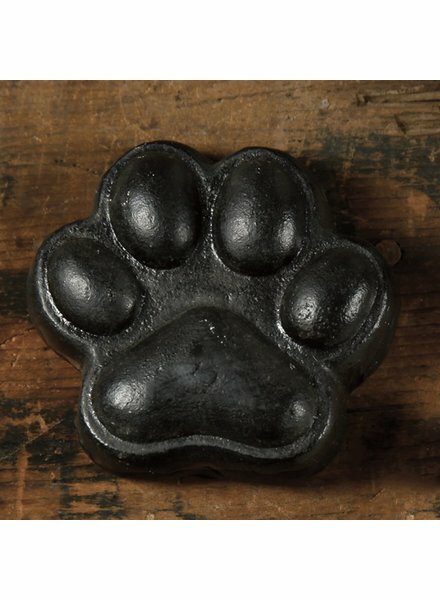 HomArt’s Paw Bottle Opener is a cast iron dog’s paw print hand-painted antique black. 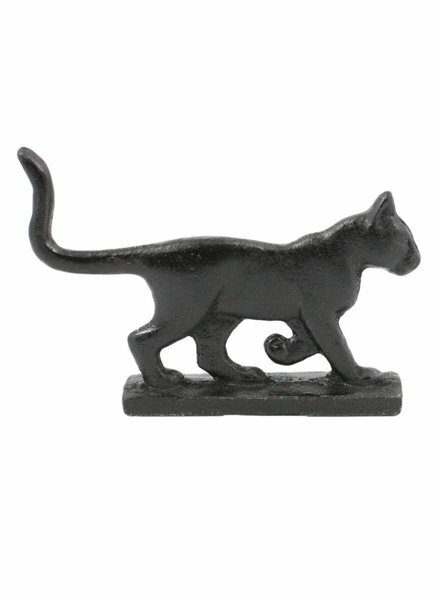 This bottle opener makes a great home decoration and can be used in the garden. 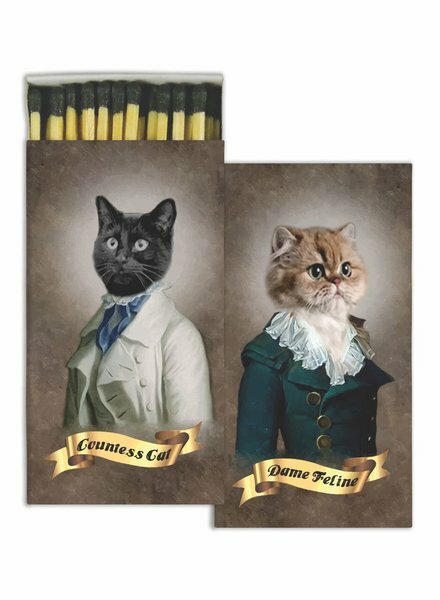 It’s also a wonderful gift for dog lovers or a collector with a canine theme. 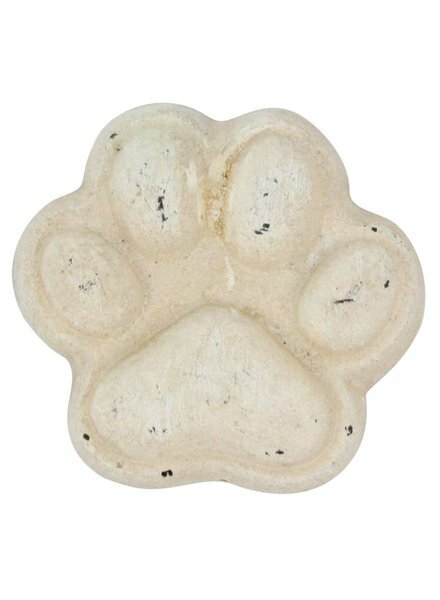 HomArt’s Paw Bottle Opener is a cast iron dog’s paw print hand-painted antique white. This bottle opener makes a great home decoration and can be used in the garden. It’s also a wonderful gift for dog lovers or a collector with a canine theme. Karl on the Prowl is ready to prowl cat lover’s shelves or to add his stylistic flair to Halloween decorations. Alert and ready for anything, this is one black cat who is ready to offer his services to anyone who wishes to enjoy his artistic appeal.